I was honored to be nominated for the Liebster Award by Laura of Slice of Pi Quilts! Liebster means dearest, beloved, sweetest in German. 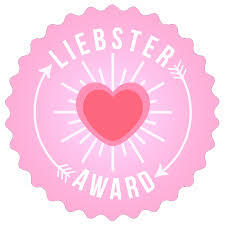 The Liebster Award is an internet award given by bloggers to other bloggers. 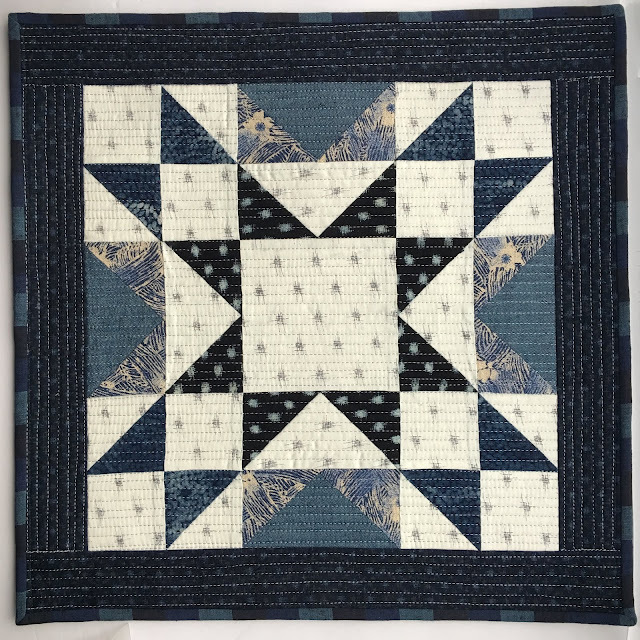 As part of the award nomination, I'm going to answer a few "quilty" questions here for you. My mom! 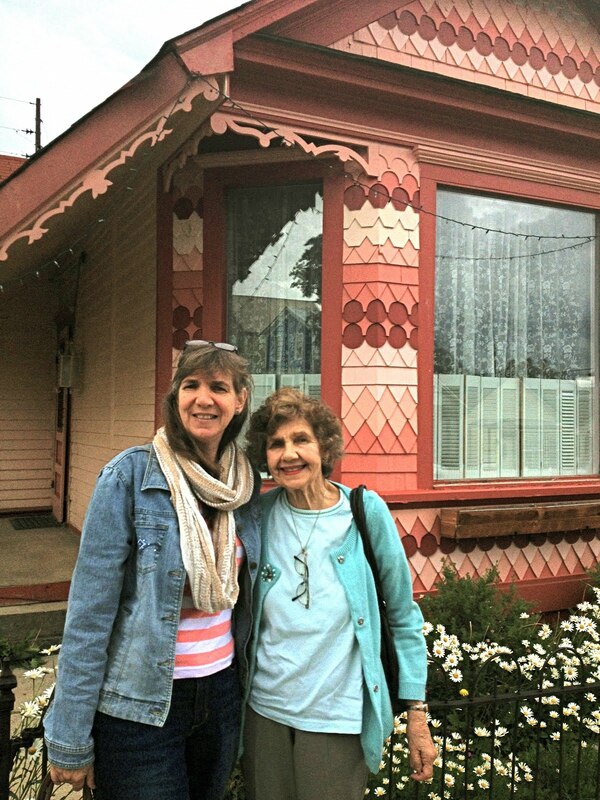 She is 88 years old now and recently told me, if she could've gone to college (there was no money or encouragement for it back then), she would've majored in Home Economics. Bonnie Hunter. And it turns out she's going to be in our area in August! 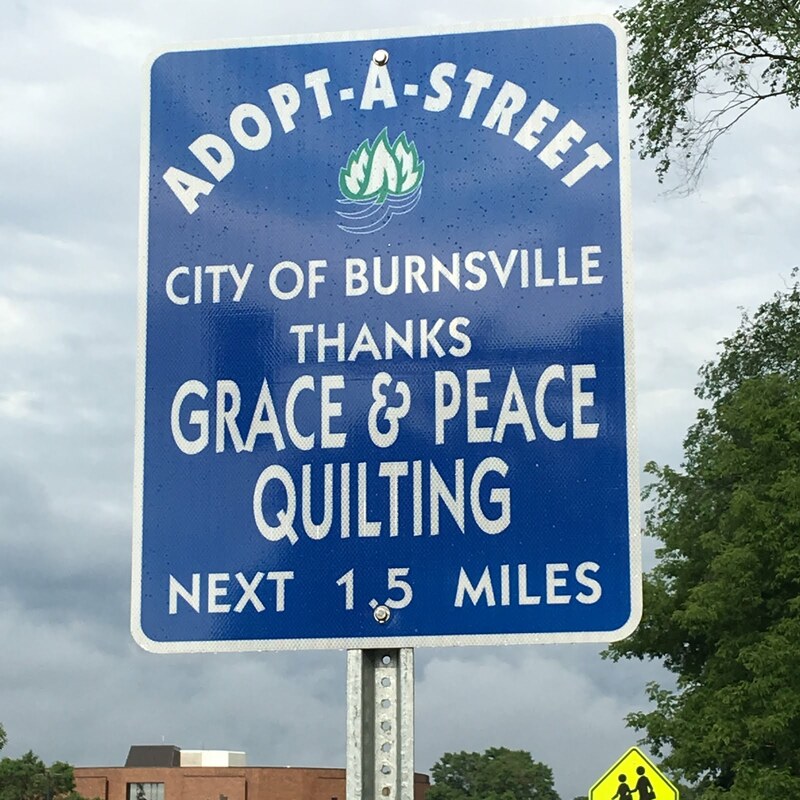 I was able to register for a class with her, Jamestown Landing, and will definitely be going to her trunk show on August 8th at Chaska High School in Chaska, MN at 7 PM. Listen to Audiobooks! I download them onto my cell phone from our library. The app is "RBdigital". See if your library has this free service! No snack, but I do drink a lot of Japanese green tea. 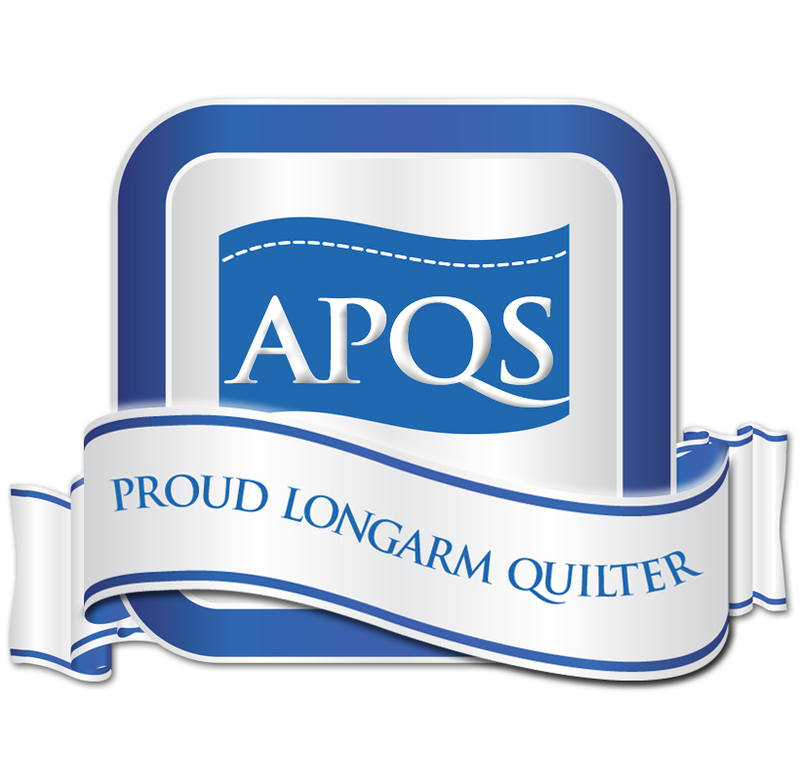 Don't all quilters?! When watching movies, going through museums, on barns, in non-quilt magazines, anywhere in the wild! Both! Depends on the project. My Tsukubai quilt, made from Tula Pink's 100 Modern Quilt Blocks. I made it as an online SAL. Tula picked mine as 1st place winner! The prize was to have Angela Walters quilt it!!! It hangs in my hallway and when I need a quilting idea, I step around the corner and see, "what would Angela do?"! I've done my share of hand quilting. I got a longarm 5 years ago so I could finish more quilts. Machine quilting all the way, from here on! Rotary cutter. It beats cereal box templates all the way! I tend to work intensely on a quilt, from start to finish. But I do have a few UFOs! 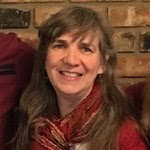 Laura @ Slice of Pi Quilts----we were in the 2017 New Quilt Bloggers together. Wendy @ Pieceful Thoughts of My Quilting Life--also a 2017 New Quilt Blogger, and neighbor. Vicki @ Vicki's Crafts and Quilting--another neighbor and blogger. 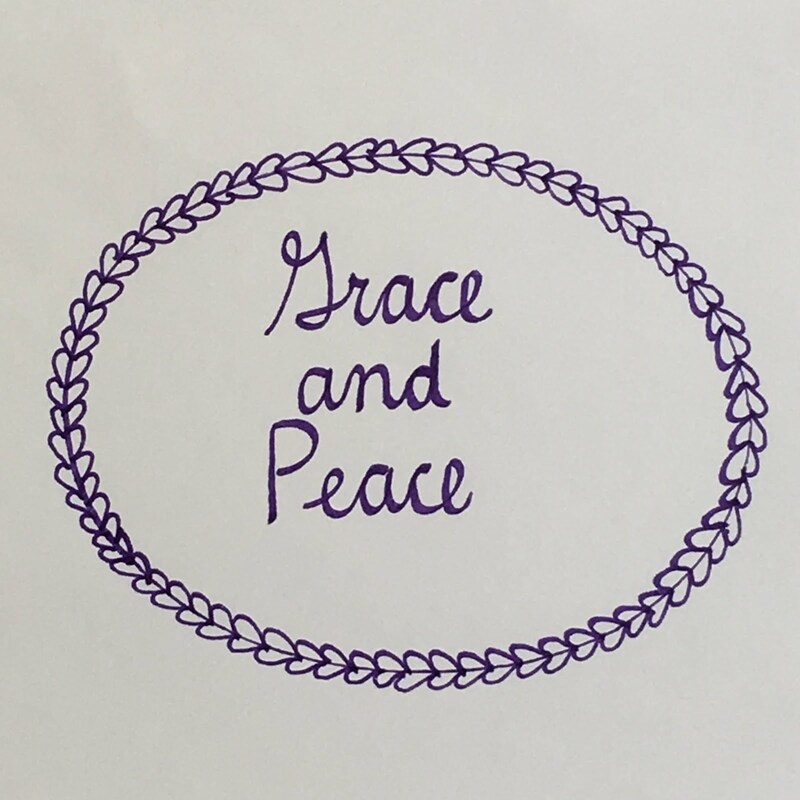 Carol @ From My Carolina Home--love the variety she blogs about. There are more, but I'll stop here. Patricia of Faith, Trust and Breast Cancer. 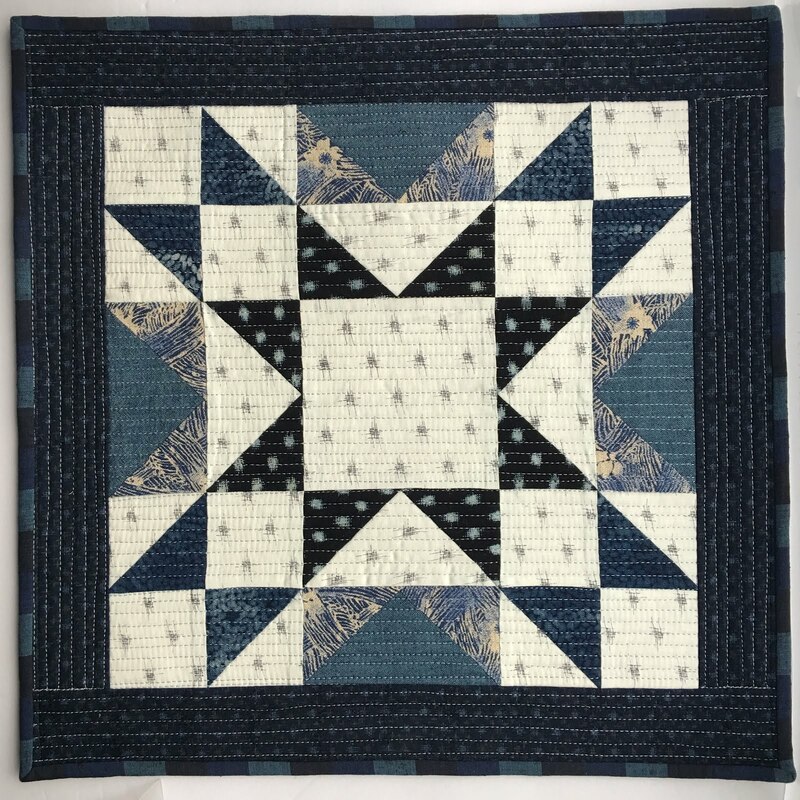 Check out her blog filled with faith, hope and quilts, and look for her "quilty" answers sometime soon! Linking up to Crazy Mom Quilts!!! This was a really fun post to read and find out some things about you I didn't know! Your mama is a beautiful lady; you look so much like her! 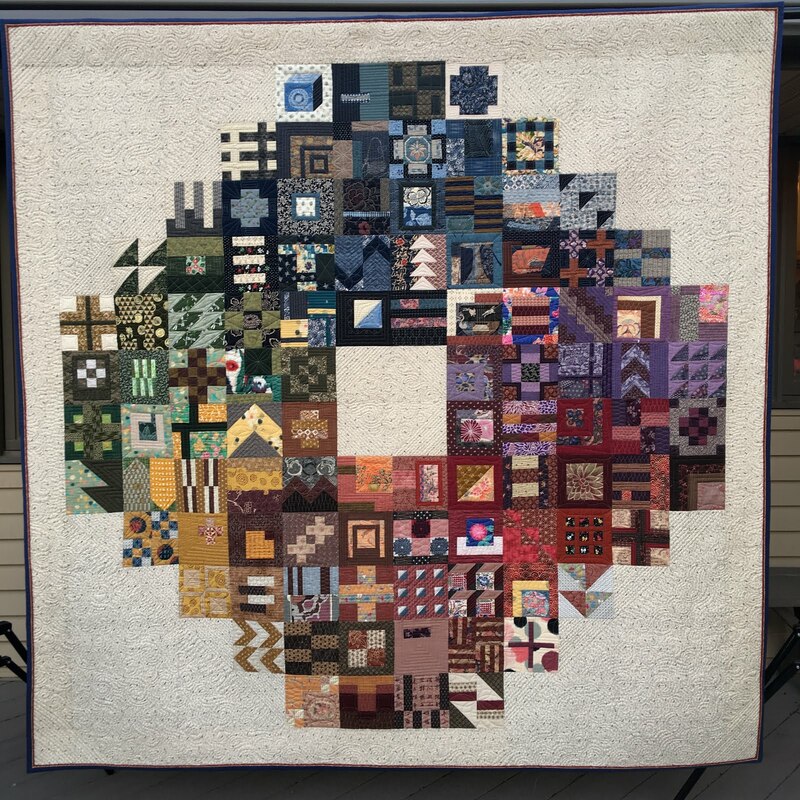 How cool that you have a quilt picked 1st place by Tula and quilted by Angela! Wowzers. Thank you for nod to my blog too; it's nice to know you look forward to it! Nice entry for the Leinster award! It was a rather fun little thing to participate in. Love the story of your Tsukabi quilt and what fun to have Tula choose it and Angela quilt it!!! I love reading about you, and I'm not surprised the City Sampler quilt is your favorite, it's special in so many ways! Thanks for mentioning my blog, and thanks for being a good friend and a faithful reader! Congratulations on your nomination! I would have to say that yours is my favorite blog I read. Thanks for the other quilt blog recommendations. They were really fun for me to check out! Fascinating to read! I love your first place quilt. Congratulations on your nomination and on your beautiful Tula quilt. Two very wonderful accomplishments! I've been following your blog for awhile but I'm bad at leaving comments. Another thing caught my eye in this post about your son gong to UNI. I have two sons who graduated from there. I loved the campus. I am from Dunlap, Iowa and am wondering where you are from since your son is going to UNI. If you don't mind saying. I post as anonymous because I can't get my computer set right.